You will fit in great here. This looks amazing, looks phenomenal on that strap. I would suggest sticking mainly to seiko and citizen offerings around that price level, mostly second hand. 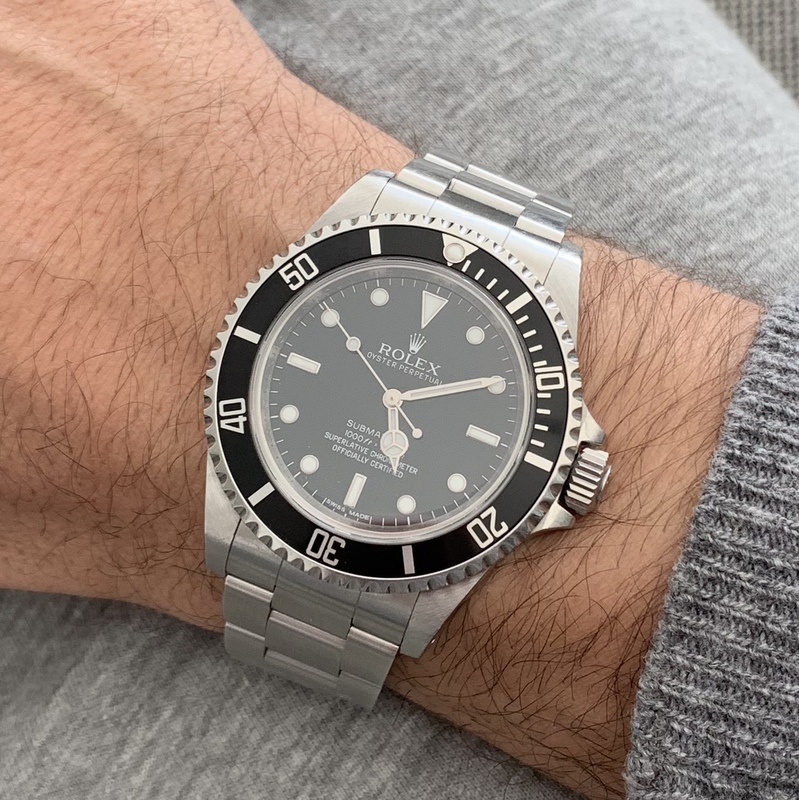 With a bit of luck and a slight stretch you can also get a second hand quartz Omega seamaster, a fantastic watch in a different quality league VS micros in my opinion. I didn’t see the pricing. Seiko is out of control recently. Great scenery, where is that? Are you in vacation or just happen to live in a wonderful place? The silver one looks fantastic. I’m personally not among this that hate too much on date wheels that do not color match the dial: with dark dials it usually makes the date less legible. 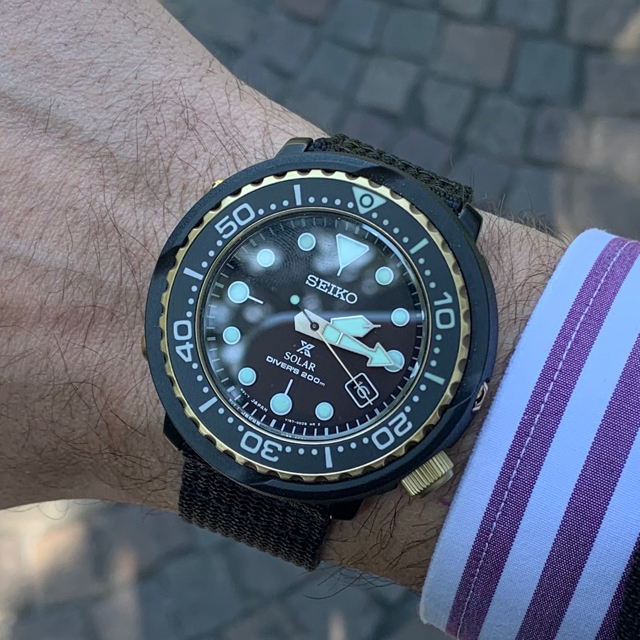 The solar tunas are usually around $230-290 for the black/gold one depending if you look used or new, it’s around $400 new for the one on bracelet and around $300-330 for the PADI one IIRC. So you guys are ok with this? 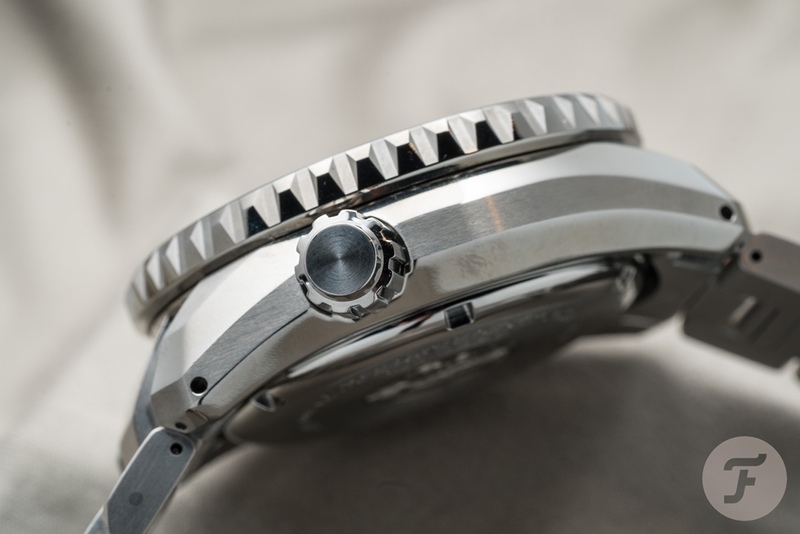 I can’t take this kind of thickness from a $500 watch, much less from a $6000 piece. I don’t know, I’m kinda old school: I either have the money for a watch or I don’t.